“Ogini Ne Se” is a song aimed at redefining the minds of Nigerian youths towards making good decisions and doing what is right. The song preaches positivity, frowns at youths living flamboyant lifestyle, while their parents suffer. 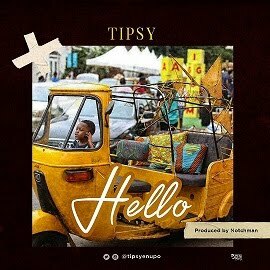 Joshua Philips profoundly called “Whyte Mahoney” confidently makes his way into the Nigeria Music Industry with a soft-melodious single christened “Ogini Ne Se”, meaning “What’s Happening” in English Language. Whyte Mahoney is an alumnus of Lagos State University where he studied one of the most widely spoken languages in the world, English. With Whyte Mahoney’s creativity in Painting, he decided to delve into music to impact the world with his overwhelming talent. 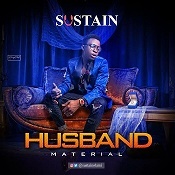 The Gemstone Record Concept CEO creatively dazzled on V-Stix-produced beat with touching lyrics that dealt with social vices among Nigerian youths and their nonchalant attitudes towards their parents. 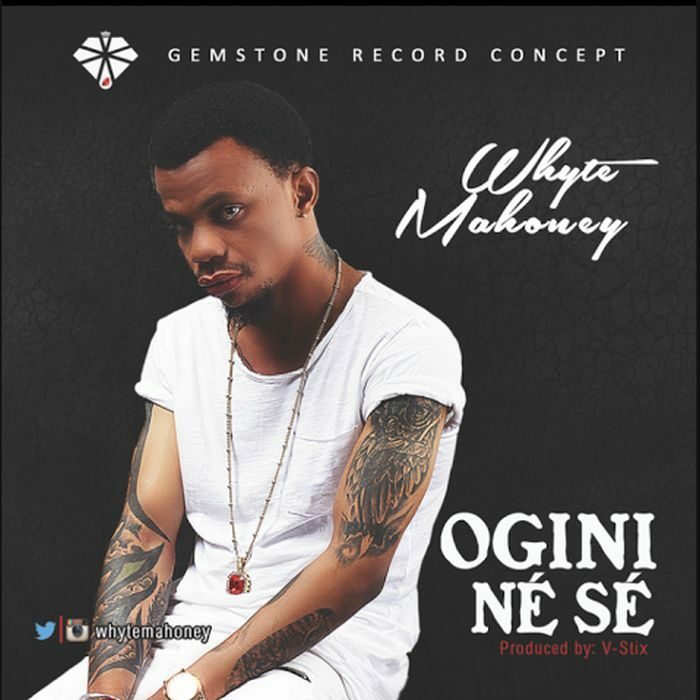 With more music to be released soon from his archive, listen to Whyte Mahoney’s debut single, “Ogini Ne Se” and Enjoy!! !